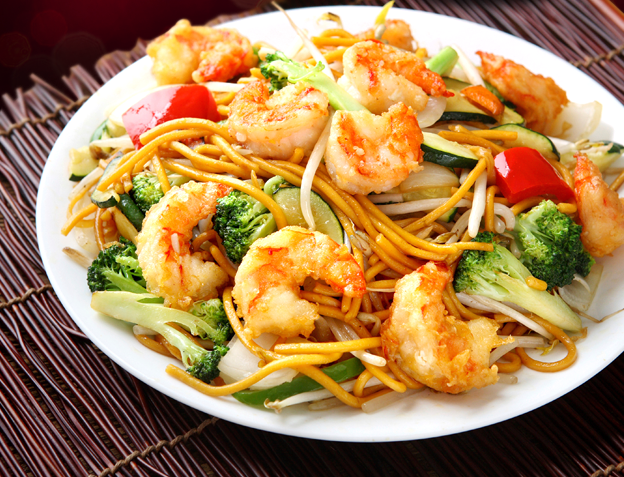 Canton has been delivering fresh Chinese cuisine fast for over 23 years. Till today Canton has been able to keep up with the promise of the founder to provide its valuable customers high value, tasty and healthy cuisine, and vows to continue this philosophy. In 1991, Canton opened its first fast casual Chinese restaurant in the KSA. Today HB Holding owns and operates more than 60 stores throughout KSA and Egypt, and plans to open 20 more by the end of 2015, making it the largest Chinese FCR and most popular in Saudi Arabia. Canton’s commitment to serving healthy and high-quality choices has enabled it to win the admiration of all age groups alike. 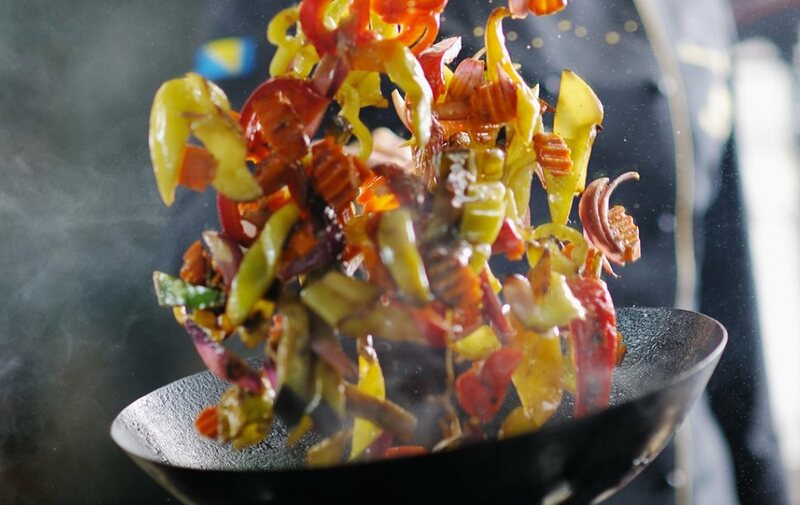 At Canton, we expertly utilize one of the oldest and best cooking elements in the world, the wok, to deliver fresh, delicious Chinese food to our loyal customers. We pride ourselves on using the finest ingredients, whether it is fresh vegetables, quality proteins, rice grains, or noodles. The beauty of the business model is that the high-quality food can be served very quickly in a busy setting. This allows maximum profitability for the store owners. Canton is an ideal place for a quick and healthy meal. Canton is recognized as a leader in Chinese cuisine with its artful selection of delicious and healthy dishes, be it Szechuanese or Cantonese. Popular menu items include: salads, soups, noodles, rice, beef, chicken, seafood and a refreshing beverage list. a) Site selection assistance and construction guidelines. b) Grand and soft opening support. d) Quality control and product/service/ training/ materials/ programs. e) Sales, operations, and marketing support. d) Training classes materials / online assignments / evaluation/ career path. b) Marketing and printing services for collateral materials. c) Webinars on operations or marketing subjects. d) Full training online system. e) Online Home delivery system. Established multi-unit company in retail or food & beverage industry. Access to prime real estate location. Strong regional / local market knowledge.